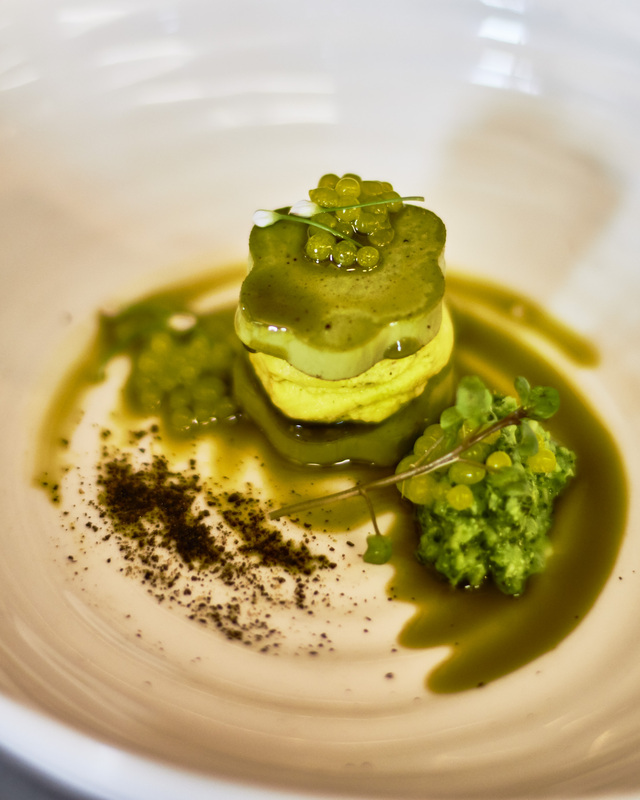 Kent Baddeley is one of the most accomplished chefs in the country now living in Hawkes Bay, New Zealand. 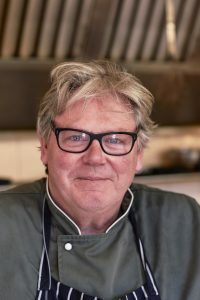 Once titled top chef in New Zealand, Kent Baddeley decided to move to Hawkes Bay to support regional development initiatives in partnership with people such as Sir Graham Avery. Since his move to Hawkes Bay his influence as New Zealand’s top chef helped reshape the food industry in Hawkes Bay one bite at a time. Kanapu Hemp Seed Oil reignited a passion in Kent Braddeley, especially when he learned it is produced locally in Ōtāne. He continues to pioneer innovative uses for the product in high end cuisine helping us target opportunities for improvement. Kent Baddeley and many other culinary artisans from Hawkes Bay inform our production practices and quality control measures to ensure Kanapu Hemp Seed Oil maintains a high standard of chieftainship among culinary artisans. We are pleased to showcase some of Mr Baddeley’s exceptional work with Kanapu Hemp Seed Oil at his restaurant Ten24 in Hastings.